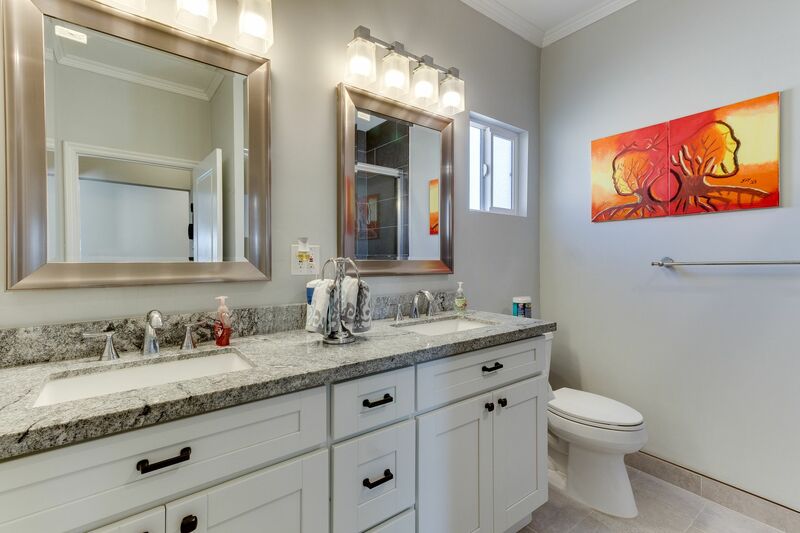 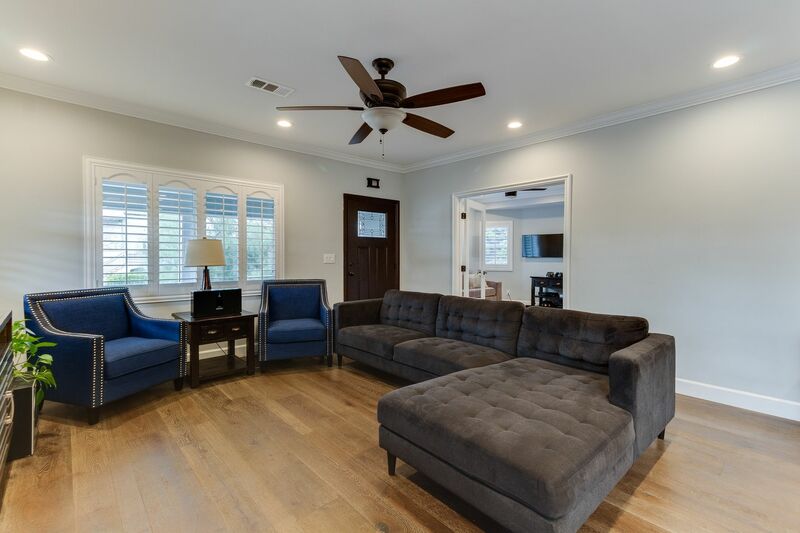 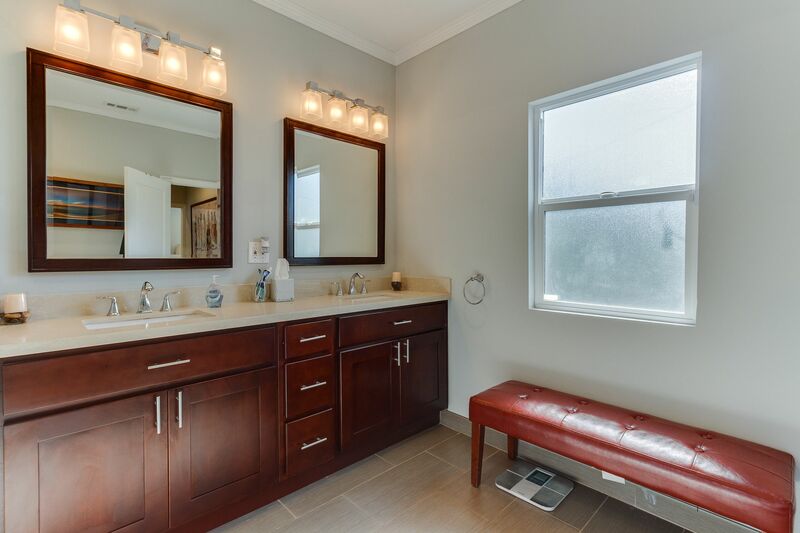 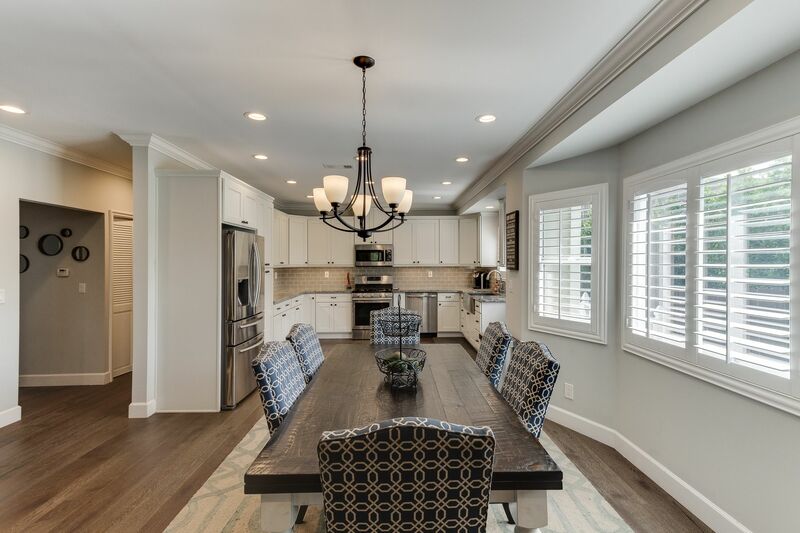 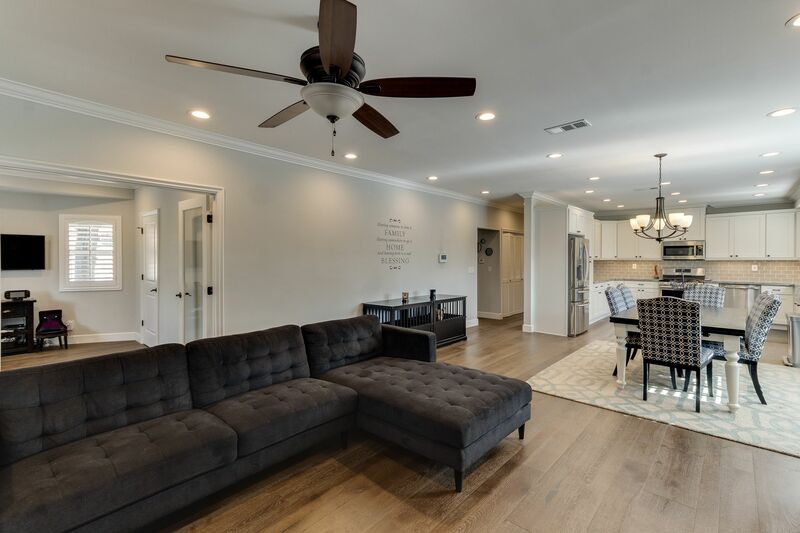 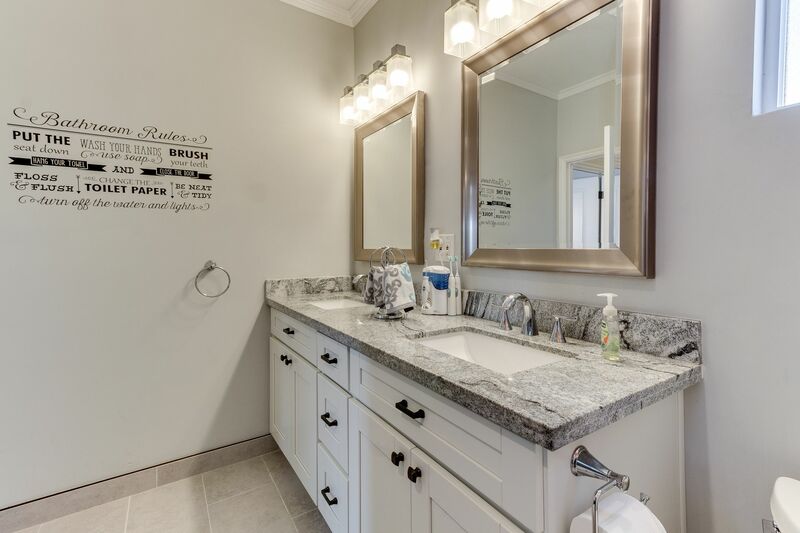 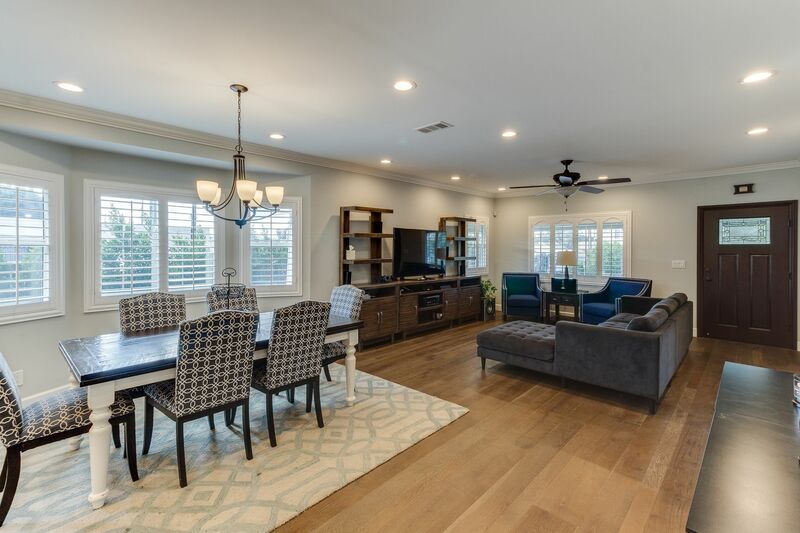 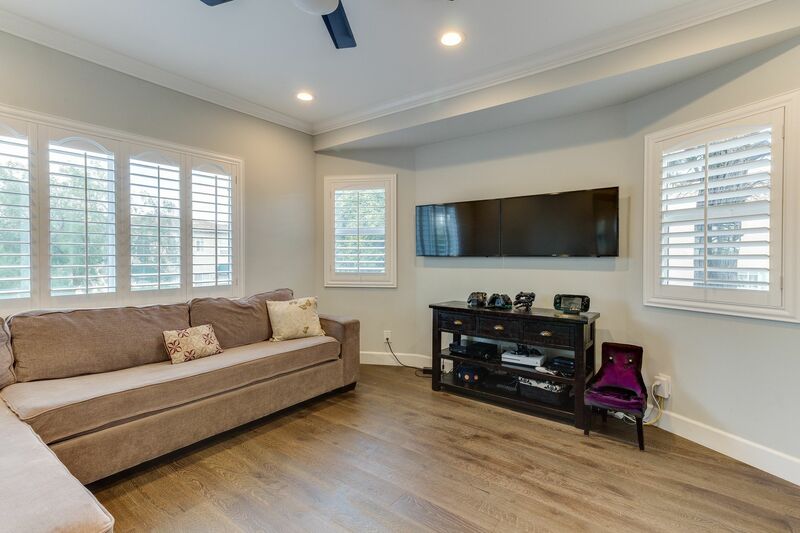 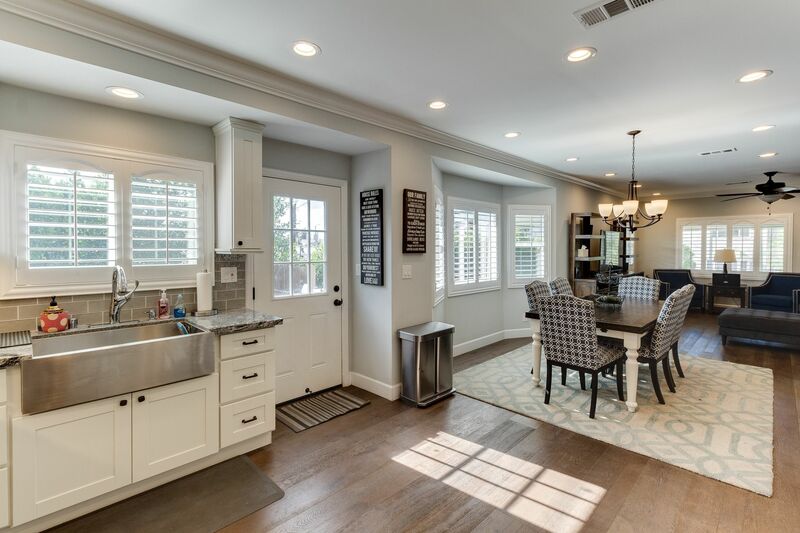 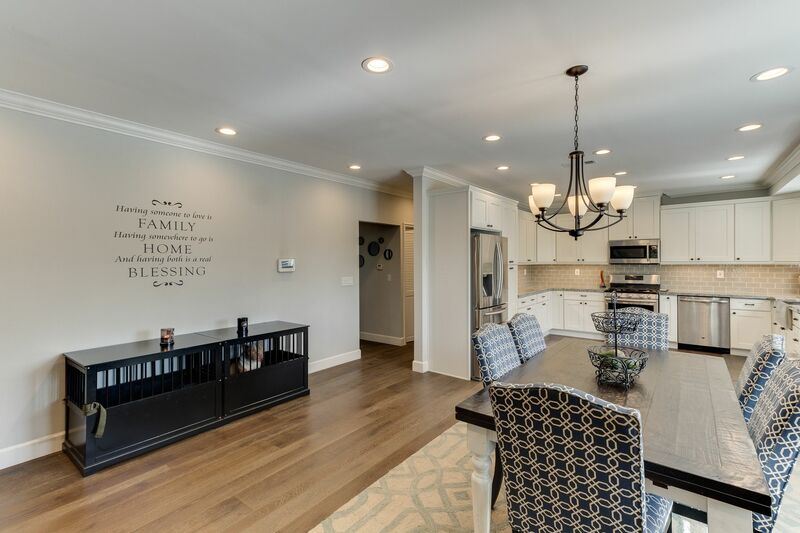 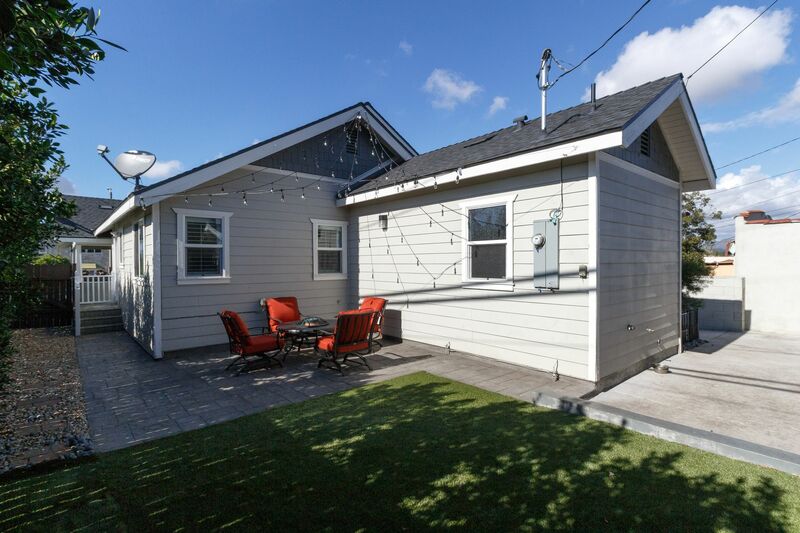 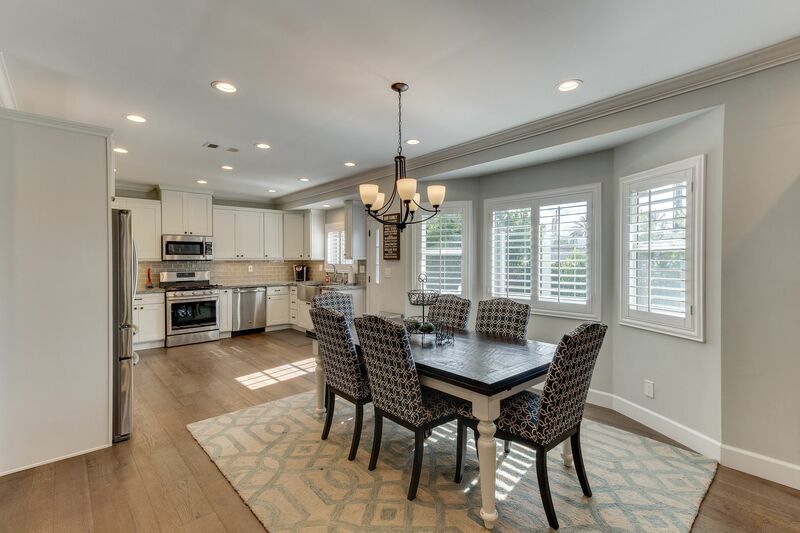 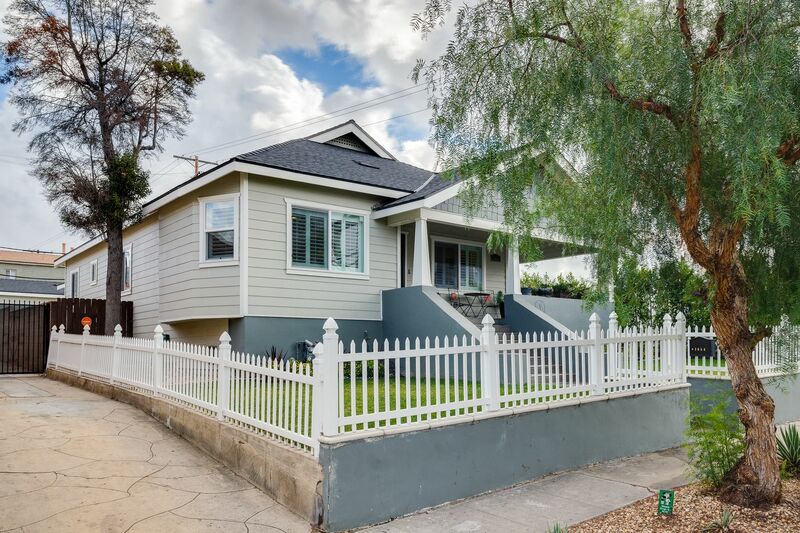 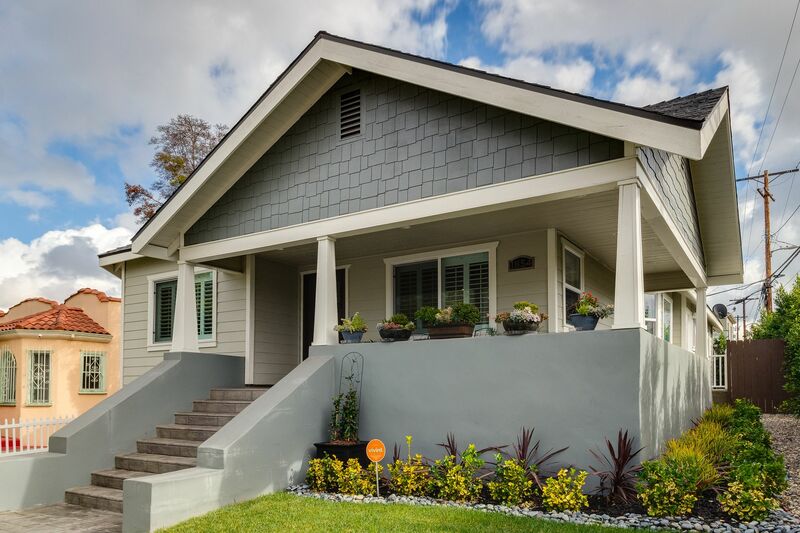 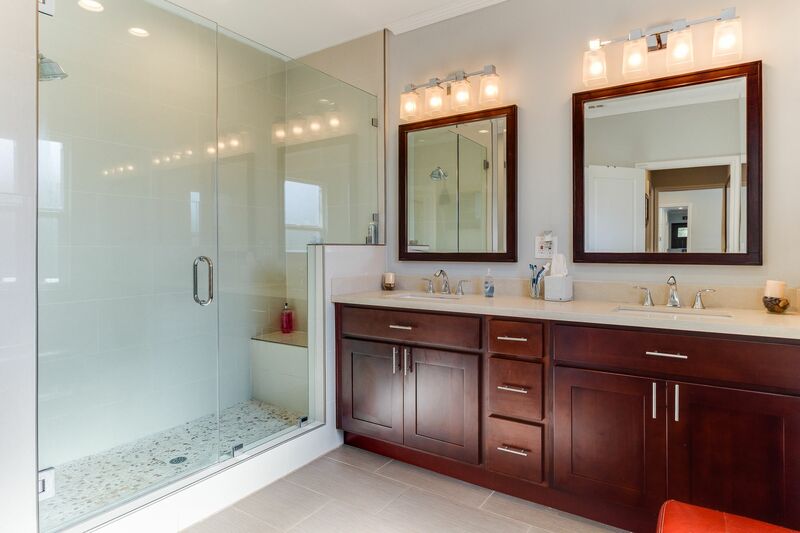 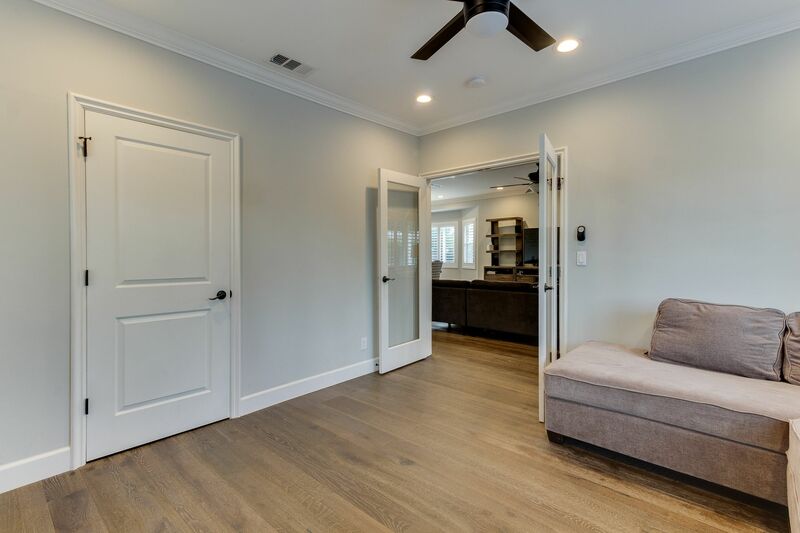 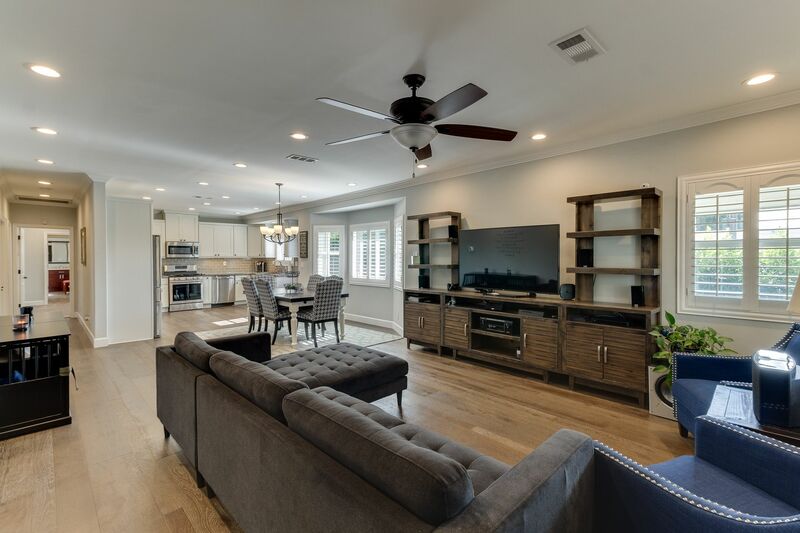 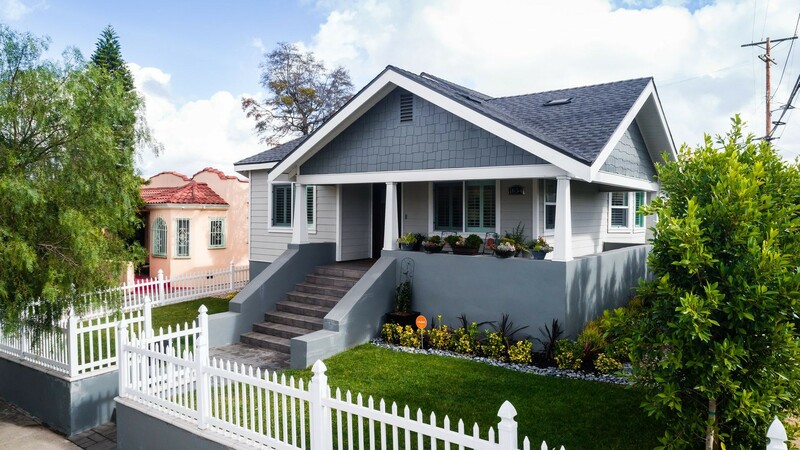 This Modern Craftsman Style home is completely remodeled. 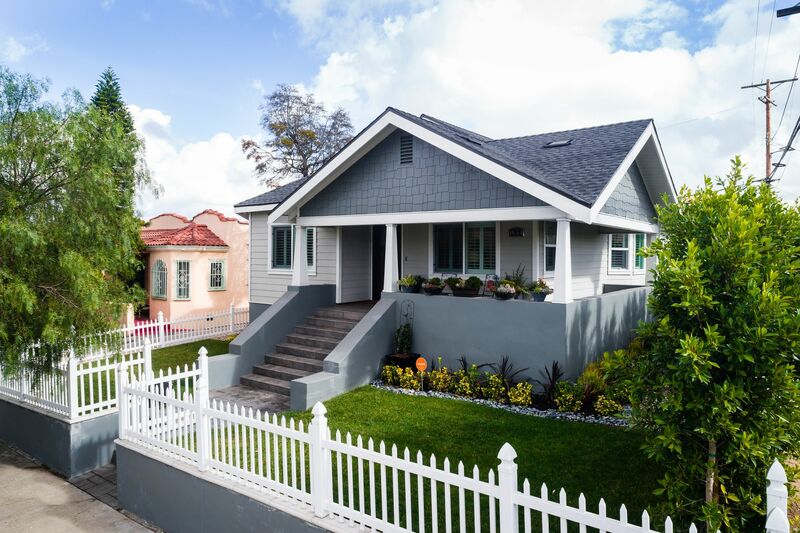 Privately, you are greeted by lush landscape giving this home storybook curb appeal. 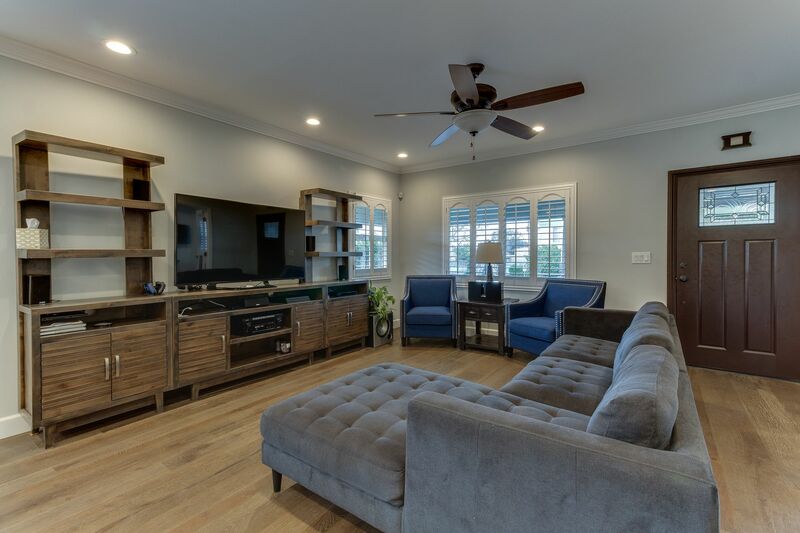 The interior radiates elegance; you'll be captivated by the french doors, clean grey walls, new double paned windows and shutters. 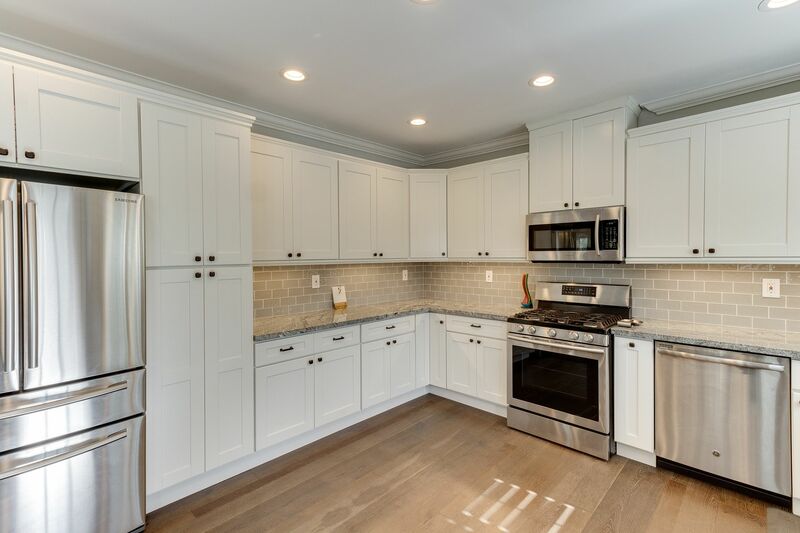 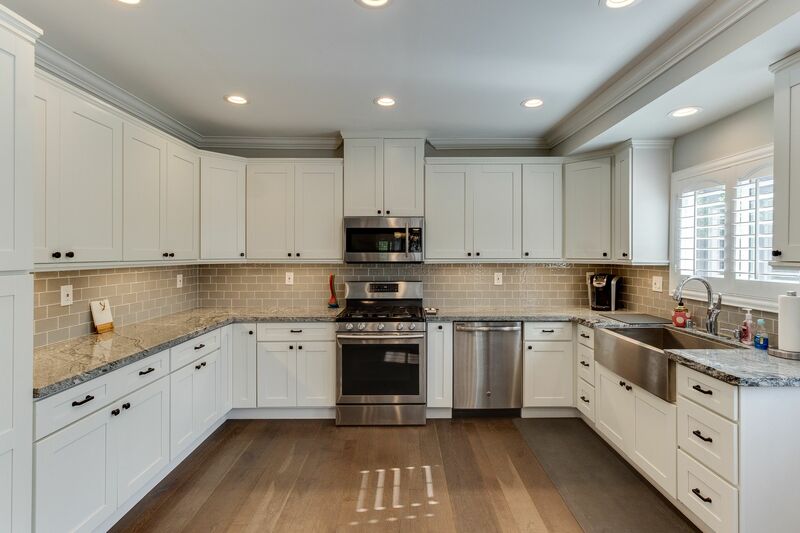 This sophisticated dream kitchen features sleek granite counters, soft close cabinetry and gorgeous subway tile backsplash & equipped with stainless steel appliances. 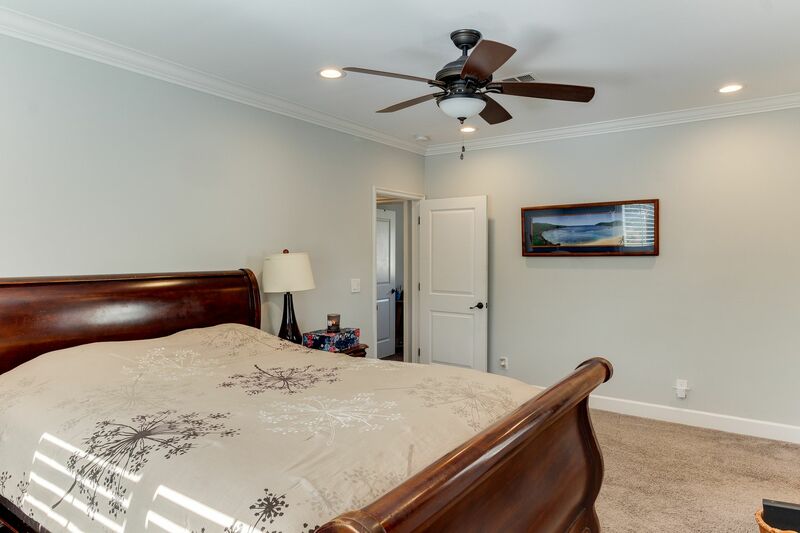 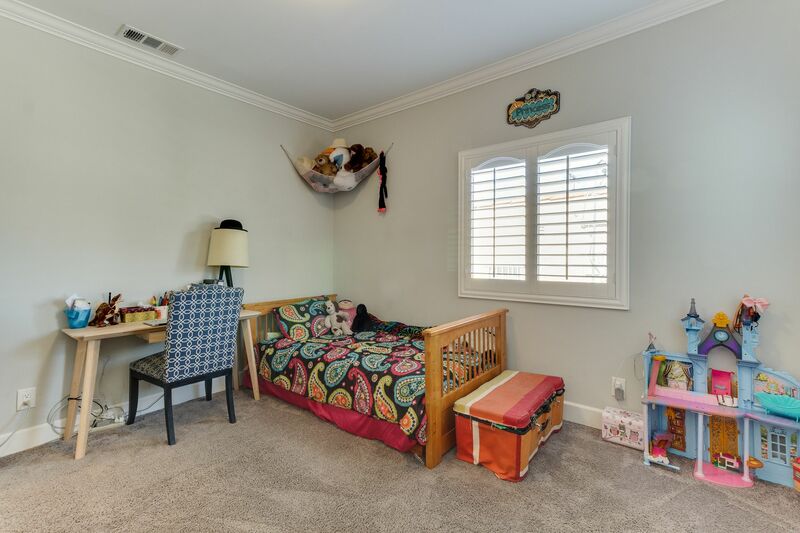 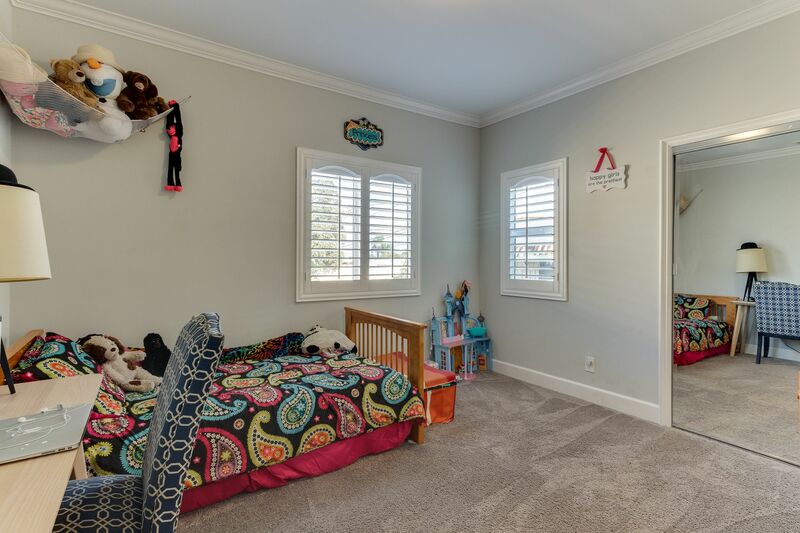 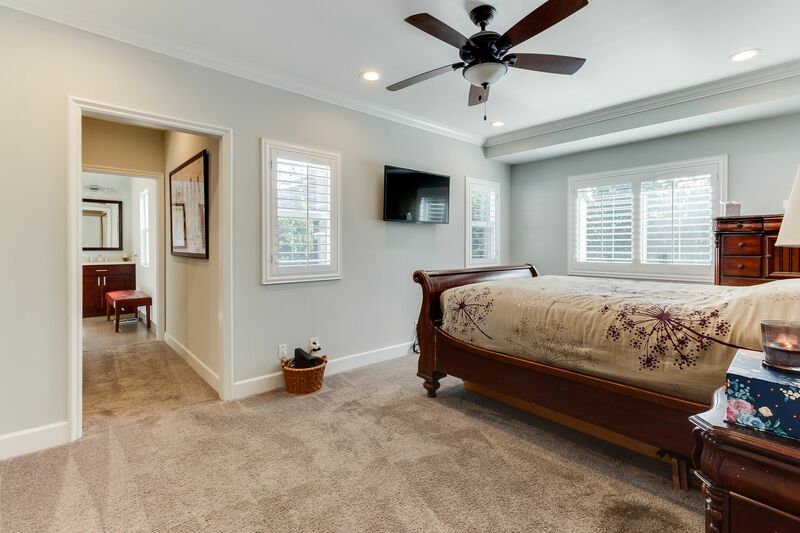 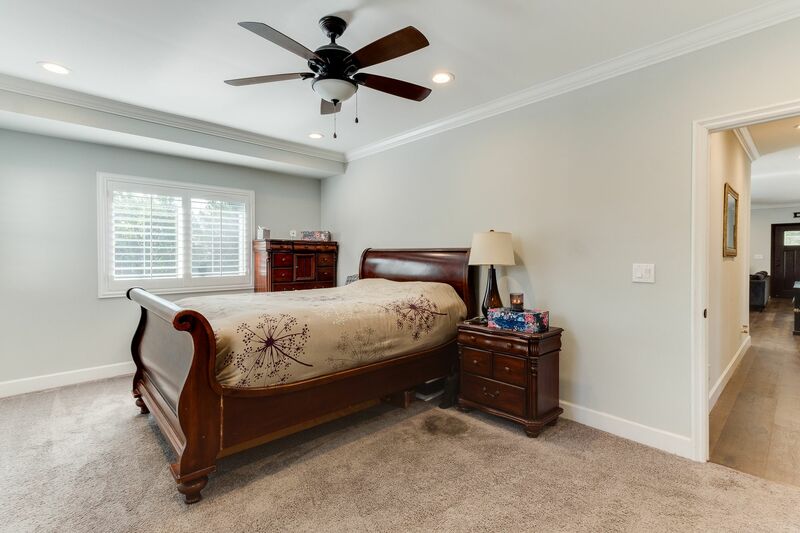 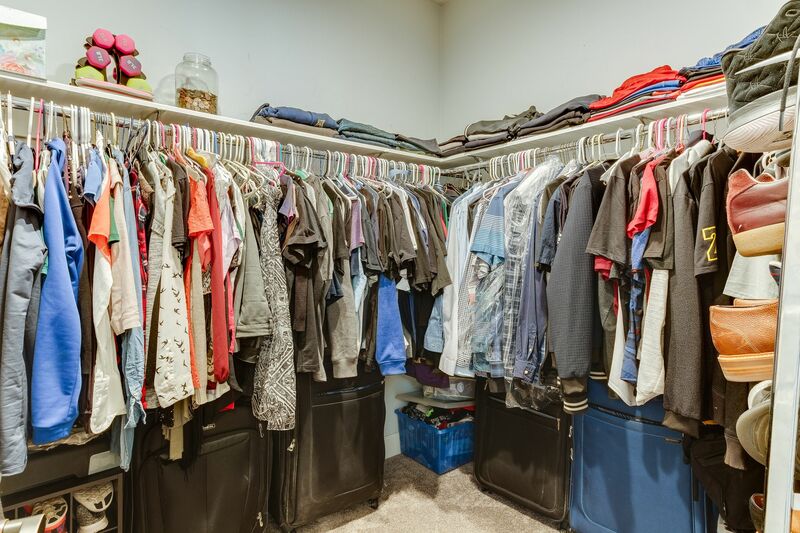 This family home boasts 4 bedrooms, the luxurious master suite includes a walk in closet, large stone walk in shower with seating, & double vanity. 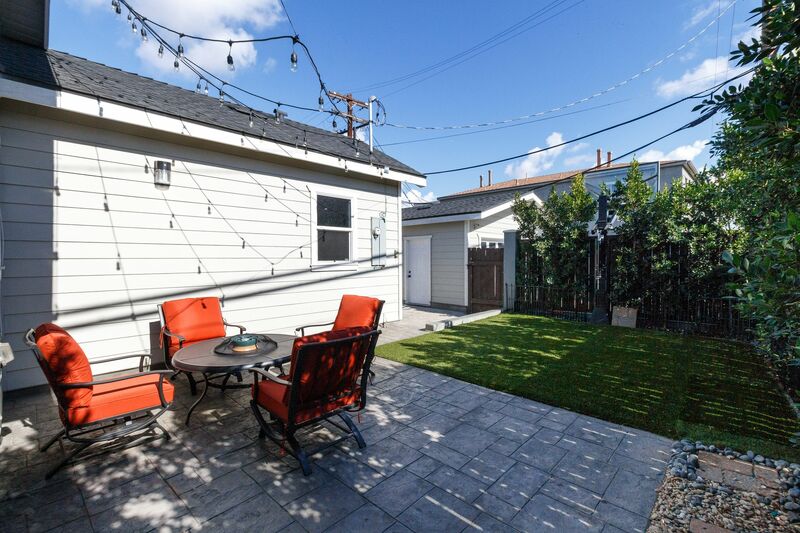 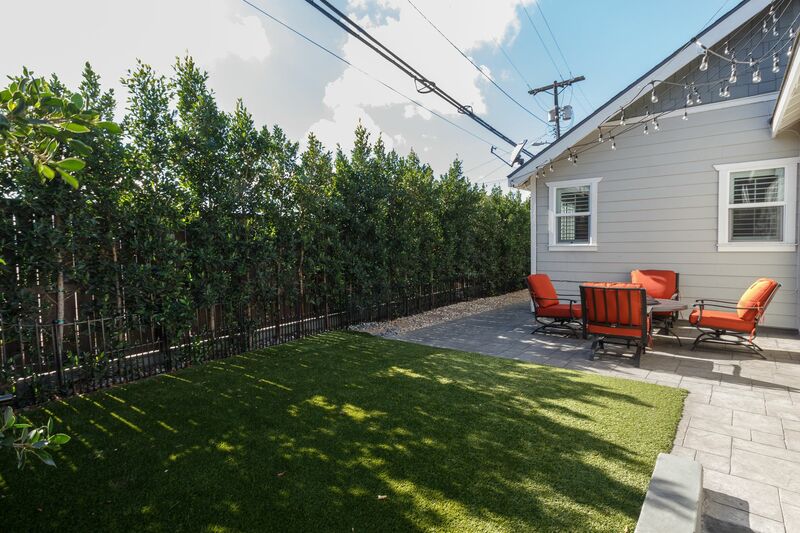 Rounding out this gem is an intimate back yard setting with privacy ficus trees creating the perfect ambiance for an evening bbq. 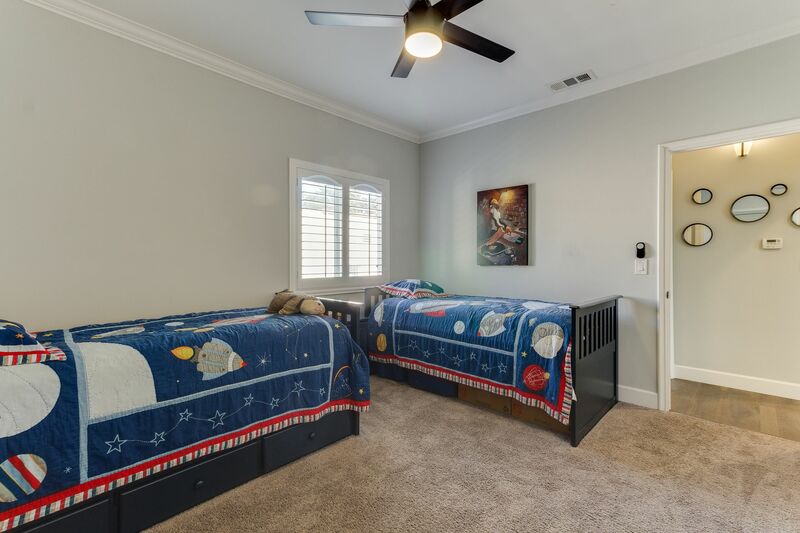 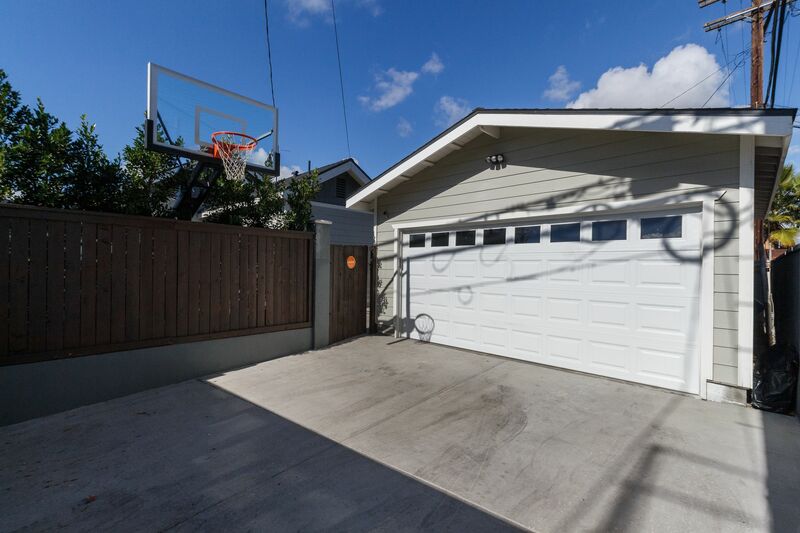 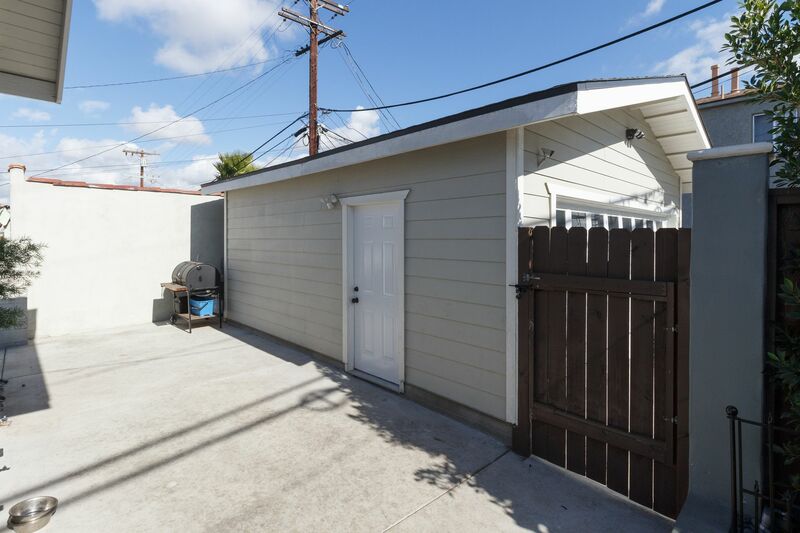 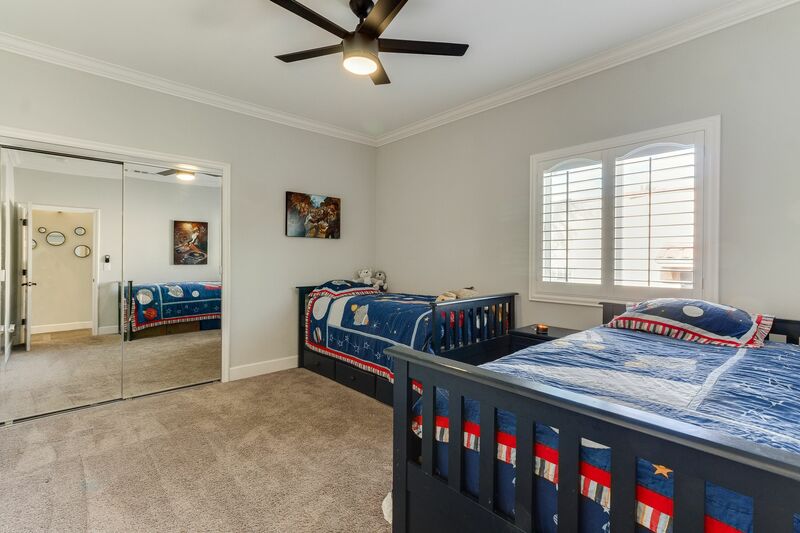 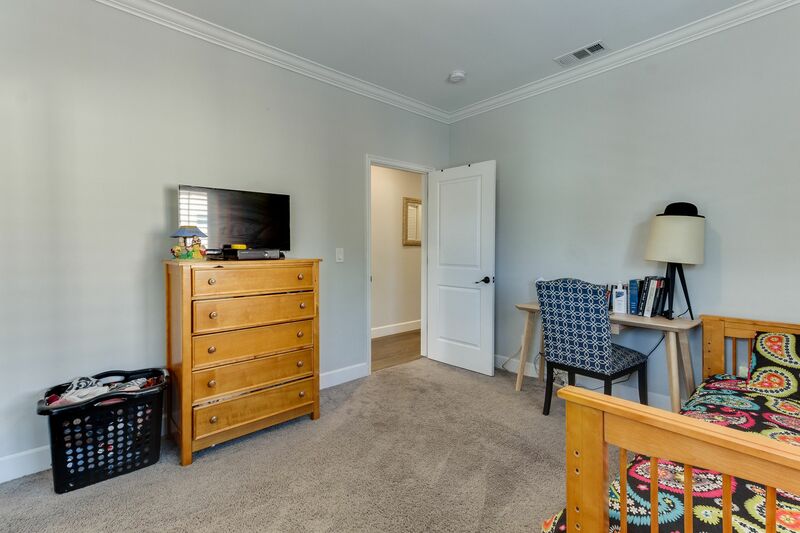 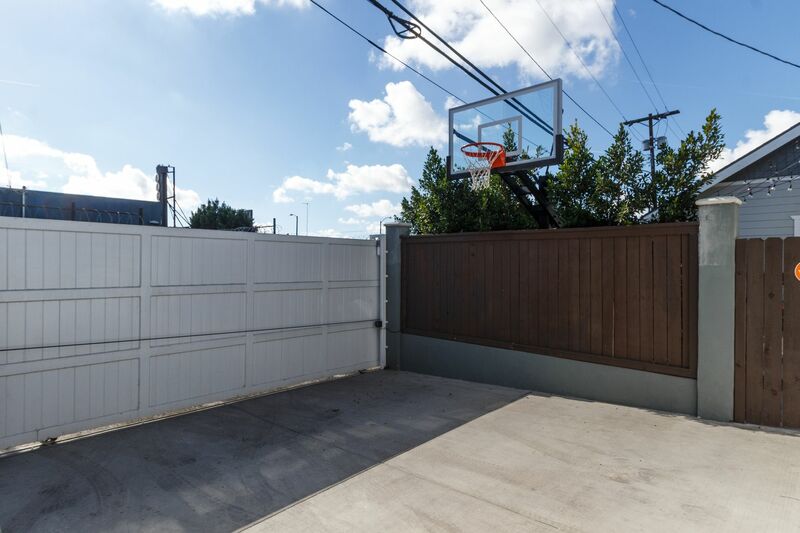 Additionally, a custom 8 ft privacy driveway gate with commercial motor & battery back up, drought tolerant yard with rock and turf, detached finished garage allowing 4 parking spaces, updated electrical panel, built in tankless water heater, central heating and AC!